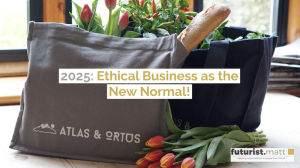 As part of organising my thinking around new ideas, I'll be producing a suite of 30-second videos exploring trends that will be central to how business and society will organise itself by 2025. 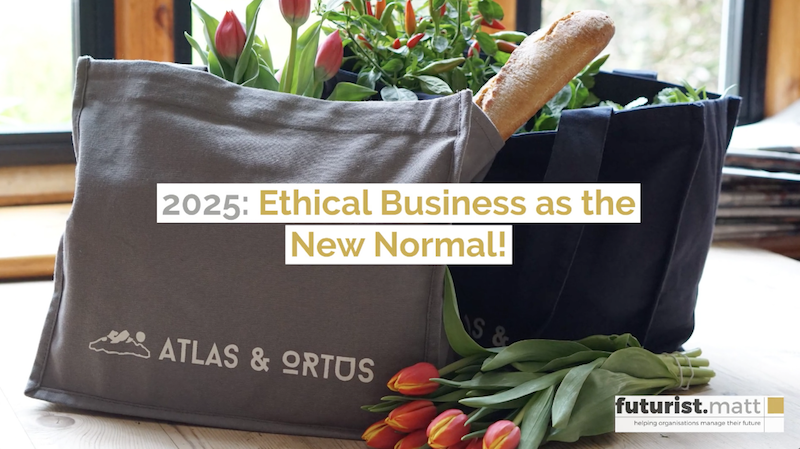 Here's the first, exploring 'Ethical Business as the New Normal'. I hope you enjoy it.